Nougat. Listen, I can get over the name, Google. And I know, this is such a hot take. But the name isn't my big problem here. The name could be salvageable, even if I'm pretty sure the last time someone ate "nougat" unironically was in like 1783 or something. No, the problem is this statue. It's just bad. What we have here is a bugdroid, slightly posed, standing on top of what admittedly are probably the most appetizing representations possible of the candied joylessness that is nougat. It's just standing there... over some nougat. Who stands on nougat? Why? 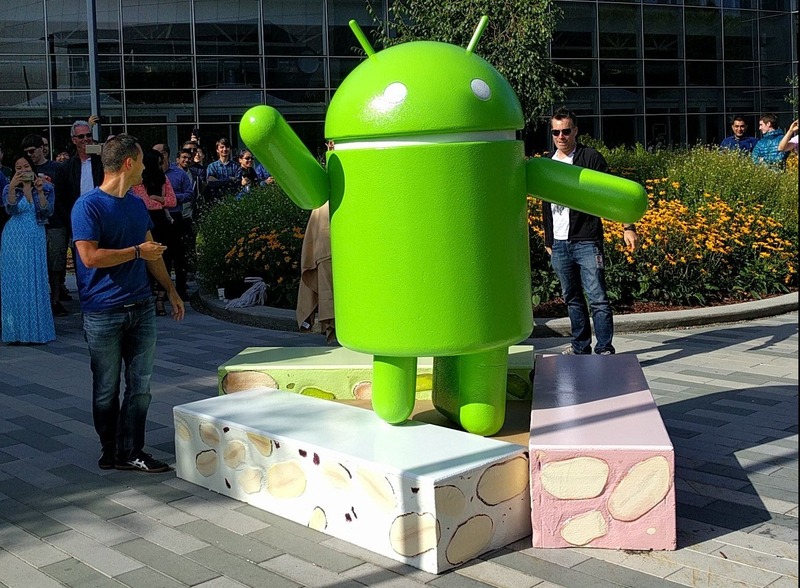 What does this statue convey - that the bugdroid feels so unexcited about its dessert-y namesake that it just decided to trample on it on its way to the big unveil? "Eff this nougat, man - everybody's here to see me!" the bugdroid seems to say. 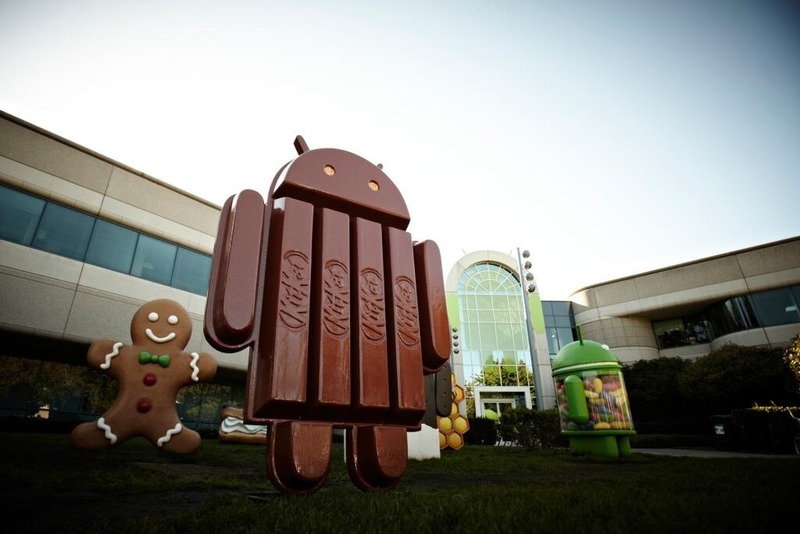 At least in my head - the bugdroid does not actually say anything, because it is a statue. The thing is, this isn't the first time the Android statue has let us down. Marshmallow's statue last year was also quite disappointment-inducing. 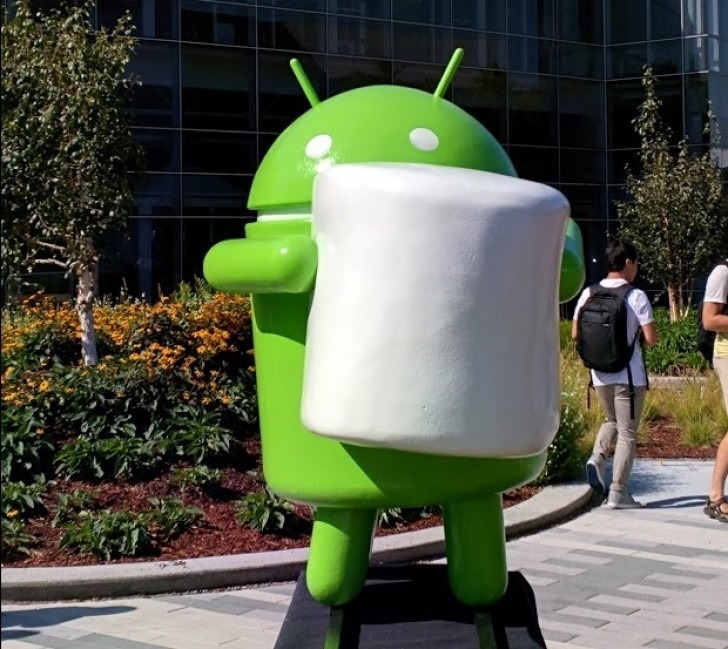 Literally just a bugdroid all like "yo, I've got a Marshmallow, what's up with that? Can someone hold this thing? It's like 70% of the size of my body and my arms are straight T-rex status." It was, at best, uninspired. Well, to be fair, it actually was inspired: inspired by the Lollipop statue. And the Lollipop statue actually wasn't all that bad - it was playful! 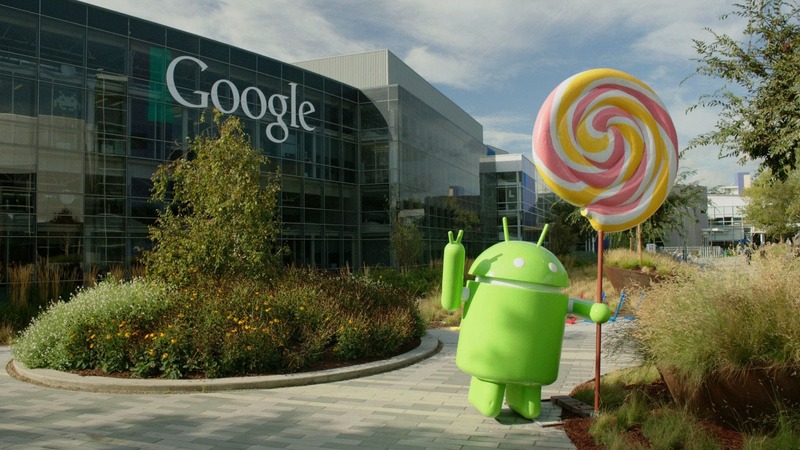 The bugdroid standing next to the comically oversized lollipop, which was clearly tilting him to one side, while throwing up a little "V" (or peace, whatever) sign with his bugdroid fingers, which I didn't know bugdroids had until exactly that moment. It had some character. But it seems like Google took that model and ran with it. And it ran straight into some really boring Marshmallow and Nougat statues. Google, we can do better. I can only hope that Android O - which I am 100% certain will be Android Oreo Cookie Cheesecake, calling it here - goes back to the grand tradition of silliness our bugdroid statues of yore embraced. The more recent ones, well: they just don't feel special. And after all: they don't really matter, do they? So why not just let the team go nuts and have some fun with them? The recent dessert mascots seem downright stuffy compared to this lot.